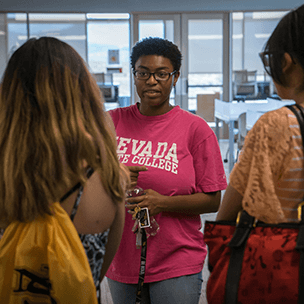 Finding the right college can feel overwhelming, so we strive to help you BE CONFIDENT in all aspects of your choice to attend Nevada State College. 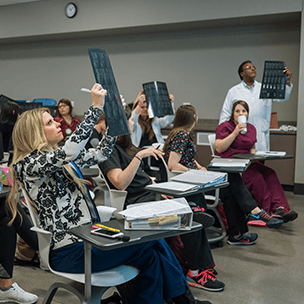 From application to graduation, we support you as you chart your course of study, finance your degree, and begin your career as a dynamic and forward-thinking professional. 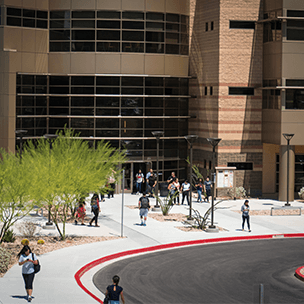 In just a few clicks, you can complete our easy online application and start your journey as a Nevada State student today! 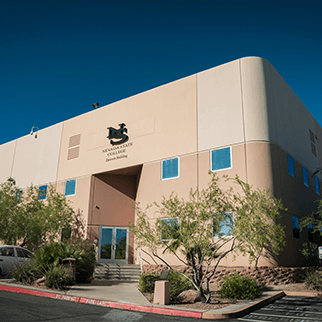 We accept applications year-round and friendly admissions staff are always available to guide you through the process. We are excited you want to BE A SCORPION! 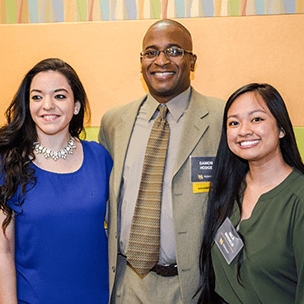 Need to RSVP for one of our upcoming events for new freshmen and transfer students? 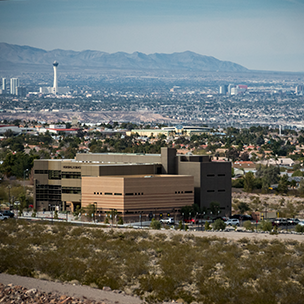 Come see what Nevada State has to offer you and see yourself as one of the Scorpion family! The best education balances outstanding academics with practical life skills. 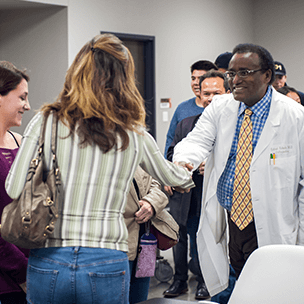 Our academic success coaches, support services, and interest-based clubs and organizations are designed to pique your passions and provide you a well-rounded, grounded campus experience. 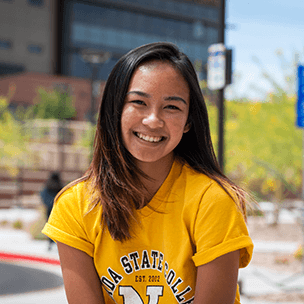 No matter what your background, or your future goals, at Nevada State College you will BE SUPPORTED.